James Cameron and Robert Rodriguez’s Alita: Battle Angel hits theaters on February 14, 2019! Take a look at the newest trailer for this groundbreaking film! An angel falls, a warrior rises. 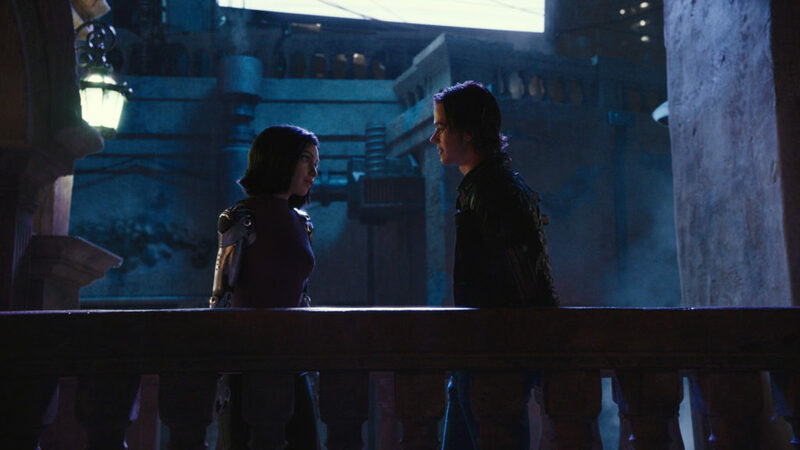 We were extremely lucky at SDCC to attend a press event for Alita: Battle Angel and see some exclusive scenes along with a cast and director Q&A. So, it’s pretty easy for us to tell you that we’re excited for this film! It looks incredible, and the world has been so painstakingly put together. Add in the fantastic casting choices, and it’s a home run! You can take a look at the brand new trailer here, and be sure to keep up with the official channels for news! Alita: Battle Angel hits theaters on February 14, 2019.